Jacob Graham, writing as Jacob Paul Patchen, was born and raised outside of Byesville, Ohio where he spent his youth tormenting babysitters and hiding in trees. Patchen earns his inspiration through experience, where he writes about the things that built him: Love, Family, War, and Pain. 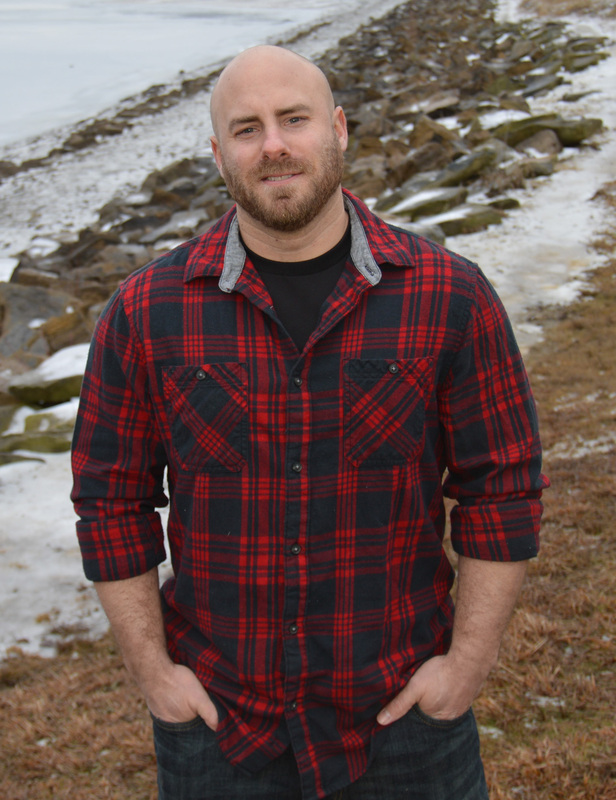 Jacob is an award-winning poet, author, blogger, and combat veteran. He earned his stripes with his debut 5-star rated book, Life Lessons from Grandpa and His Chicken Coop: A Playful Journey Through Some Serious Sh*t, published in 2015. Jacob has also been selected as a finalist in several poetry competitions, as well as, published by numerous literary journals including New Millennium Writings, 0-Dark-Thirty, The Dead Writers Patrol, and Lost Lake Folk Opera magazine. Patchen started writing at the age of 12 after his parents divorced. He continued writing through high school in the back of his notebooks during class and relied on poetry as a way to understand the world around him. Jacob enlisted into the Marine Corps. Infantry in 2003 and deployed to Al Anbar Province Iraq in 2005. After his return, he enrolled at Muskingum University where he studied Creative Writing. Currently, Jacob continues to sharpen his craft while working at Muskingum University. Although he no longer hides in trees, he still holds onto his youthful spirit, stubborn ways, and desire to make people feel. I’ll be putting my tax dollars to good use by having my local library here in NY order your latest book. I’d also like to buy a copy, but let me know if there’s an outlet you prefer. For example, some authors want the book bought on Amazon so they get the sales ranking, but others like to turnover their personal stock for more profit. Let me know via email, if you don’t mind. Just received your book today. I’m to chapter 5. Enjoying it very much. I like your blog too, very funny.